Black Mirror Season-4 Trailer Recruits Jesse Plemons, Michaela Coel, and MoreThe future is coming faster than you expected. Charlie Brooker Has an Idea for a Very Trump-y Black Mirror SequelThe pig, part two. 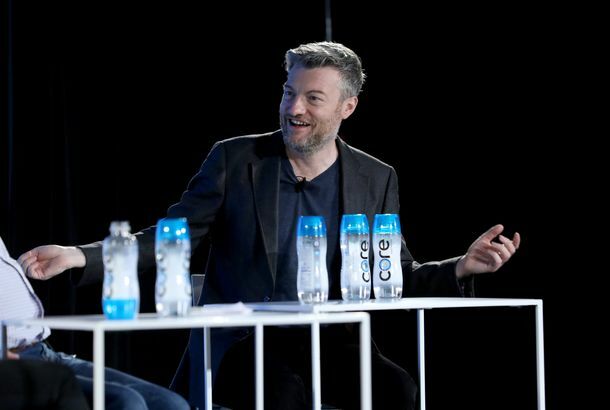 Black Mirror’s Charlie Brooker Wanted to Do a Sitcom About Time-Traveling PunksIt would’ve been called God Save the Queen. Black Mirror Creators Reveal Bleak Cut SceneGloomy, desolate spoiler alert. 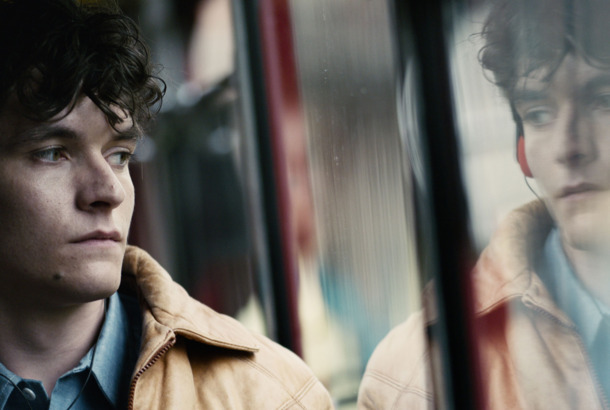 Is the Ending of Black Mirror’s ‘San Junipero’ Exactly As It Seems?What really happened with Kelly and Yorkie? Black Mirror’s Charlie Brooker Avoids Watching All Sci-FiStop asking him if he’s watched Her. 105 Things That Influenced Black MirrorWatching the show can be a dizzying experience, but it’s not without its forebears, and Brooker is keen to share them.